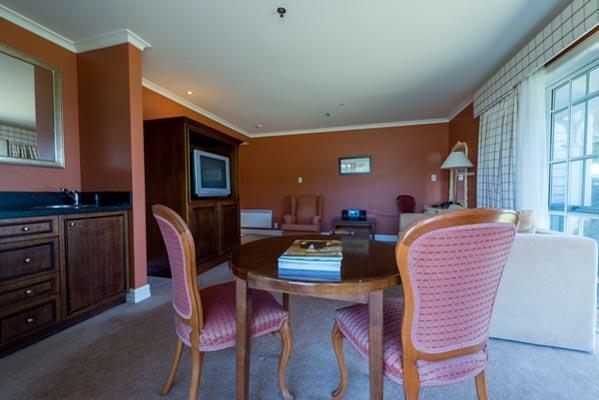 Stylishly appointed suite with all the touches you would expect from an international hotel group. 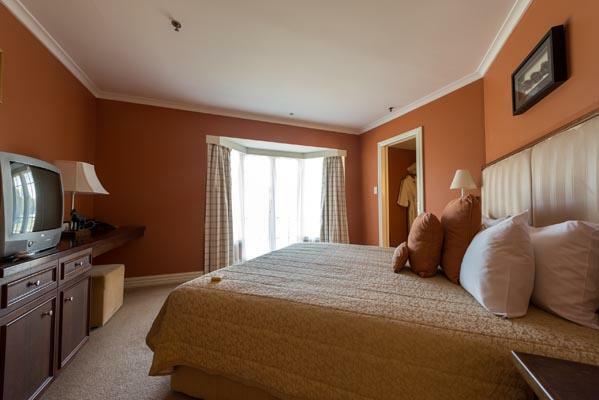 The Bridal suite is our luxury room and is perfect for the bridal couple. 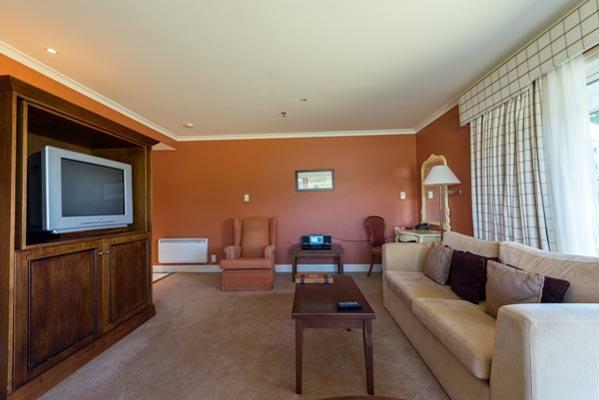 It has the spectacular view of the famous Lake Rotoiti. 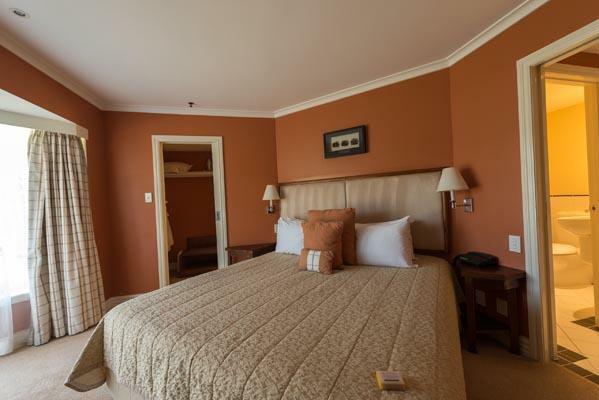 The room is equipped with a king size bed, in room bars, luxurious bathroom and amenities, tea/ coffee making facilities. 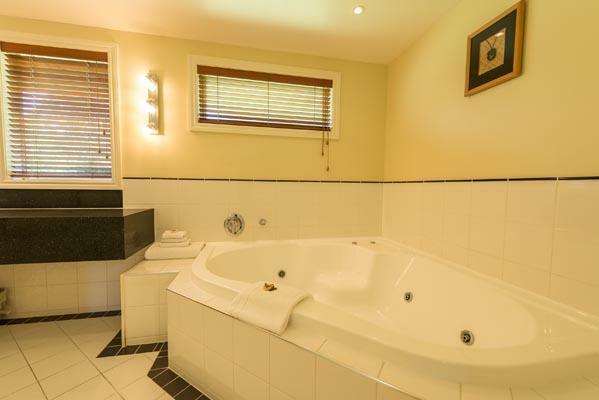 Sky TV and under floor heating. 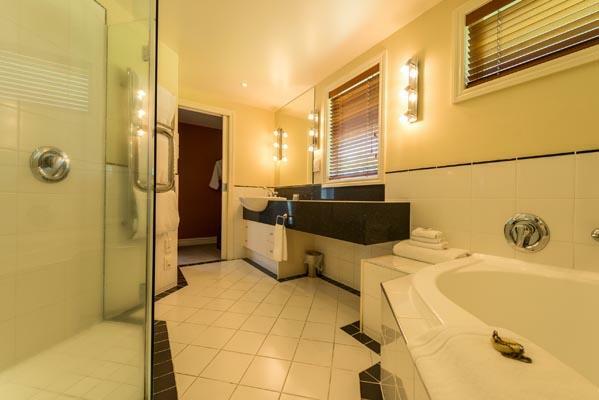 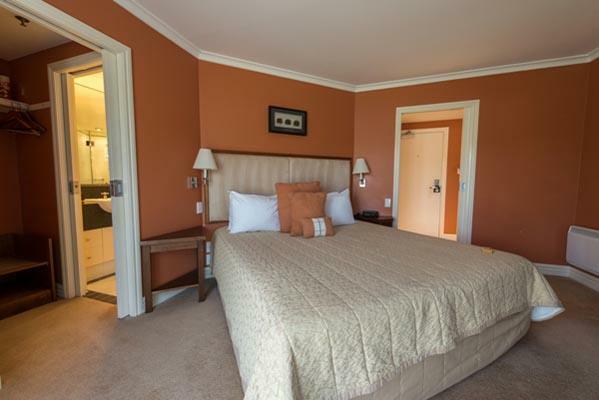 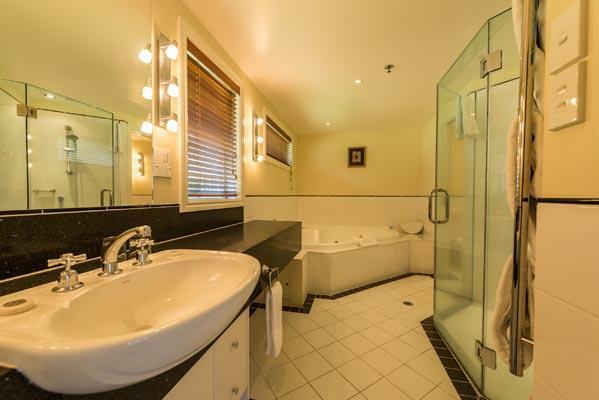 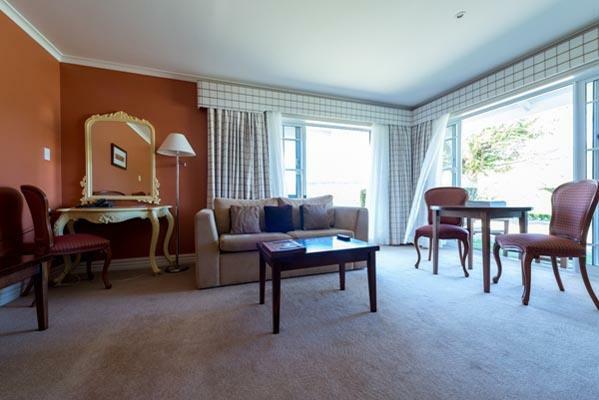 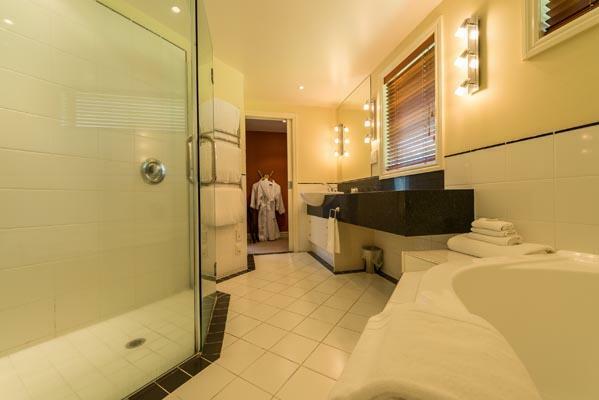 VR Rotorua Lake Resort can accommodate all your guest in one our 44 stylish rooms.